Today # 7472 was drawn; however, it was not played! The pot of $17,956 carries over to next week making it an estimated pot of $27,000. 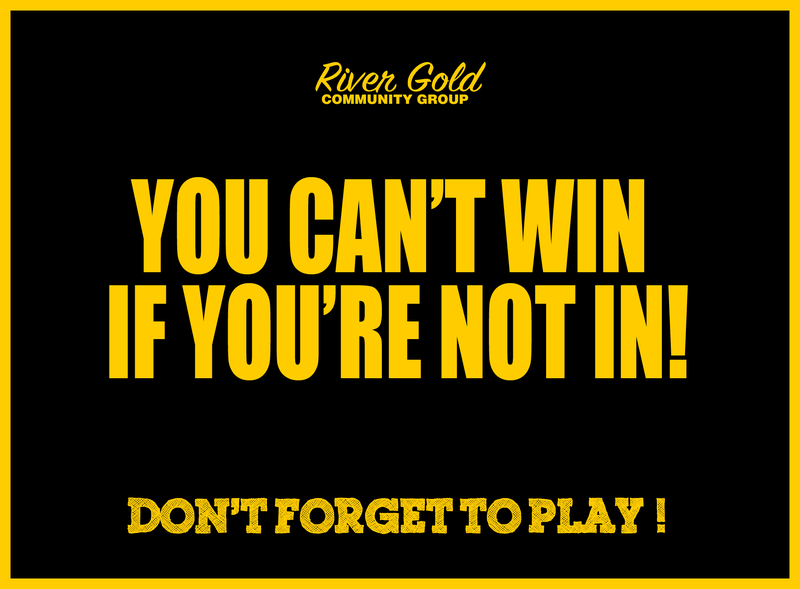 Remember to play your toonie, you have to be in it to win it!!!! !